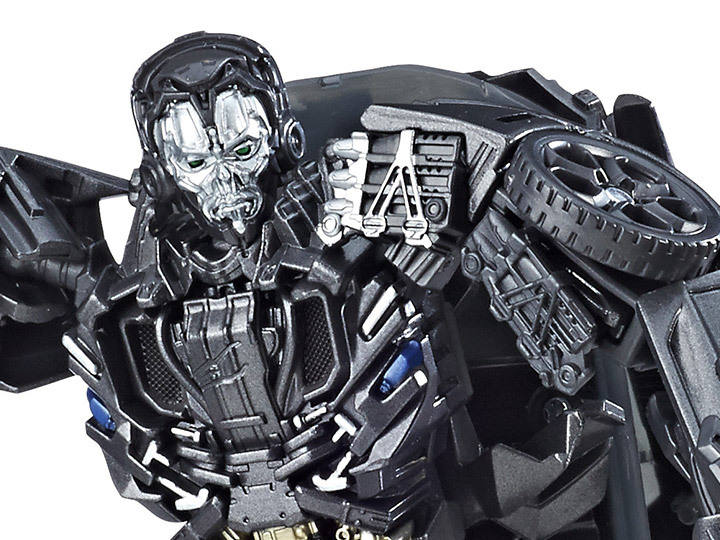 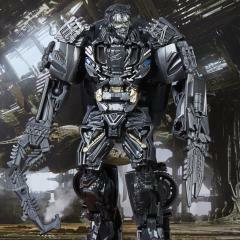 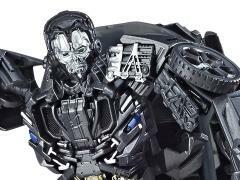 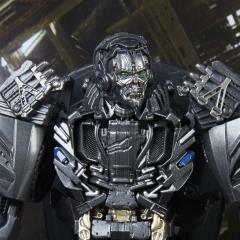 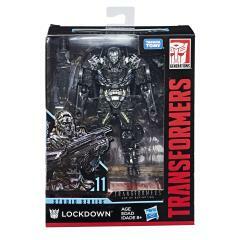 In Transformers: Age of Extinction, Lockdown proves why he is one of the most feared bounty hunters across the galaxies. 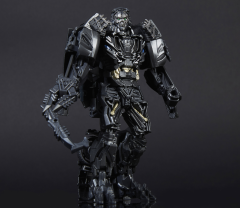 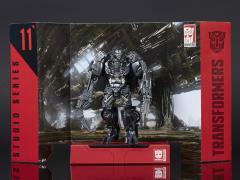 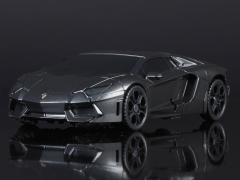 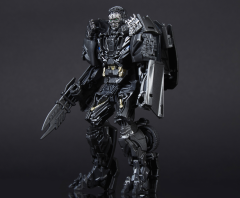 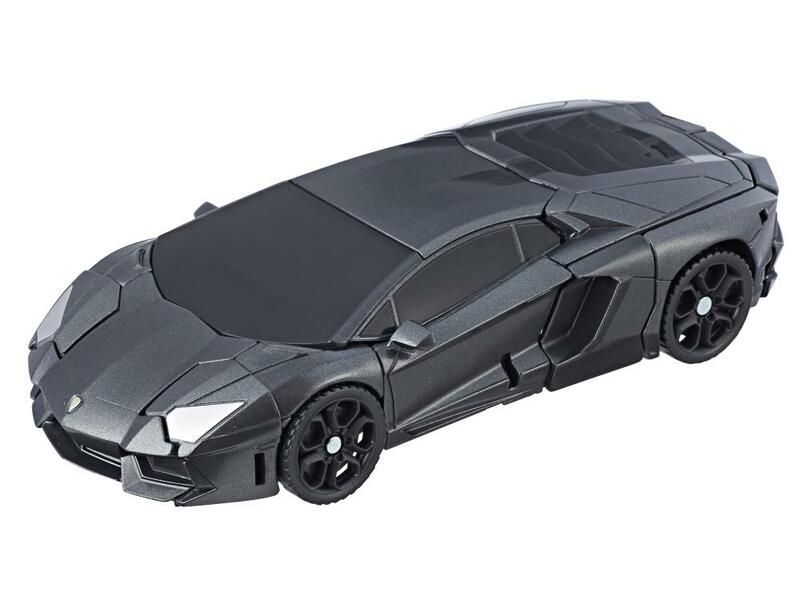 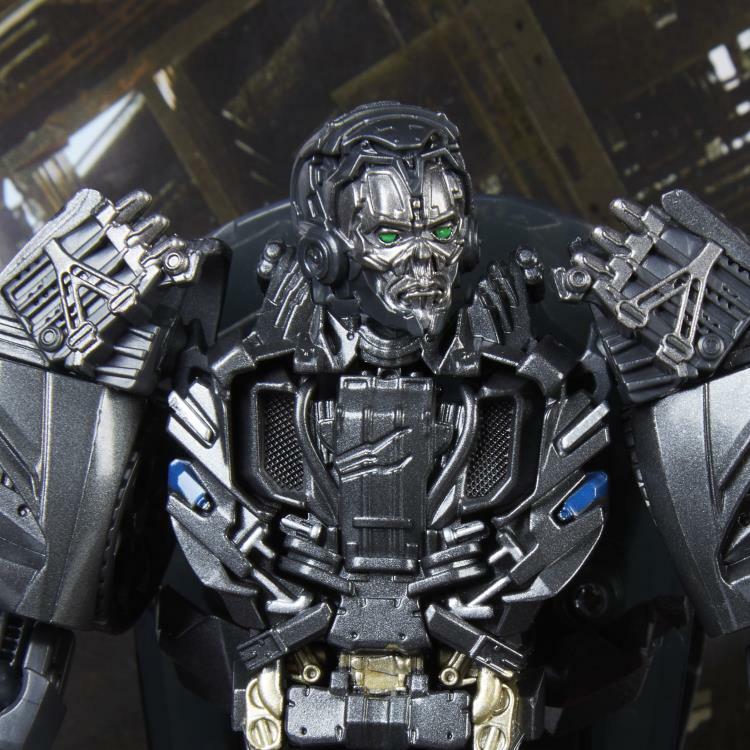 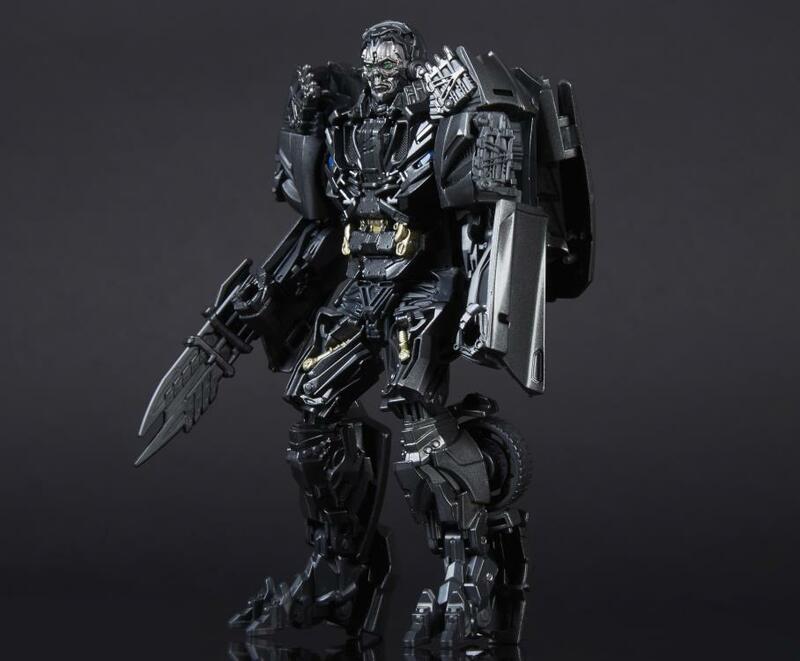 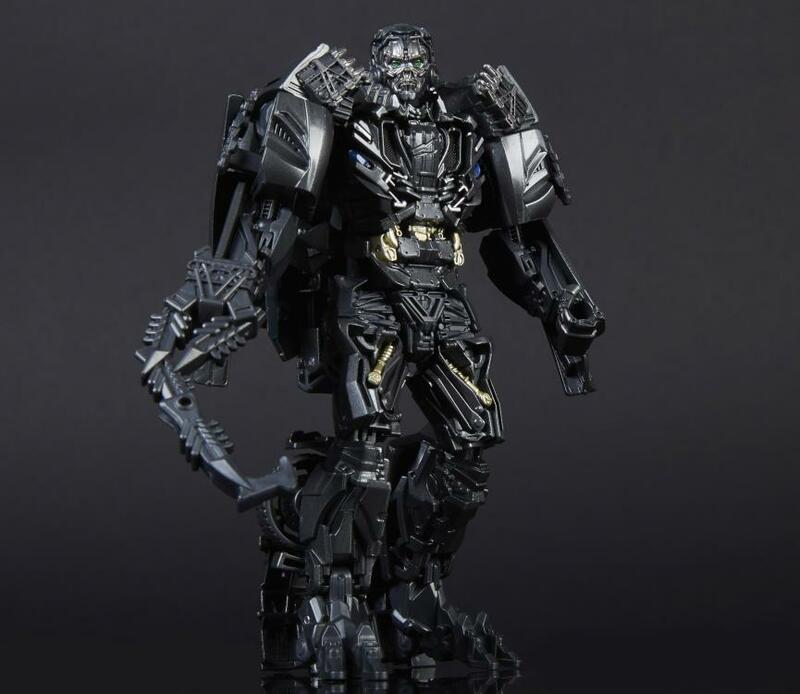 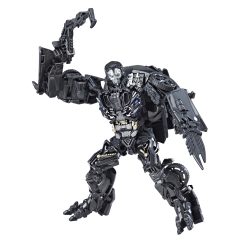 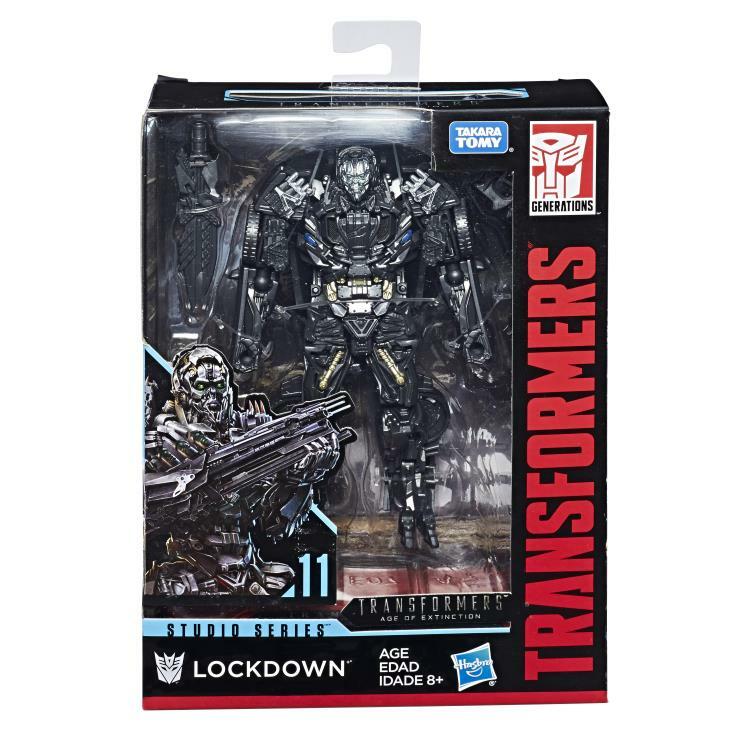 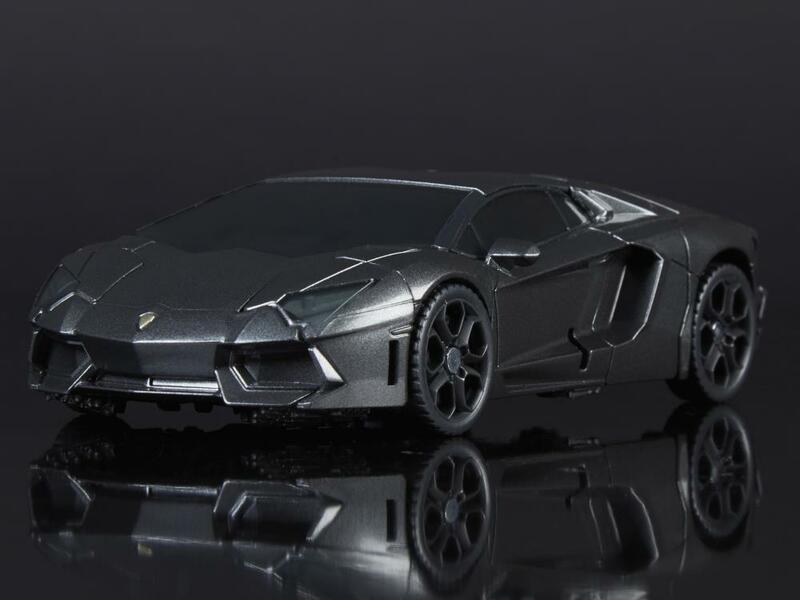 This Studio Series 11 Deluxe Class Movie 4 Lockdown figure converts between robot and sports car modes in 14 steps and comes with a weapon accessory. 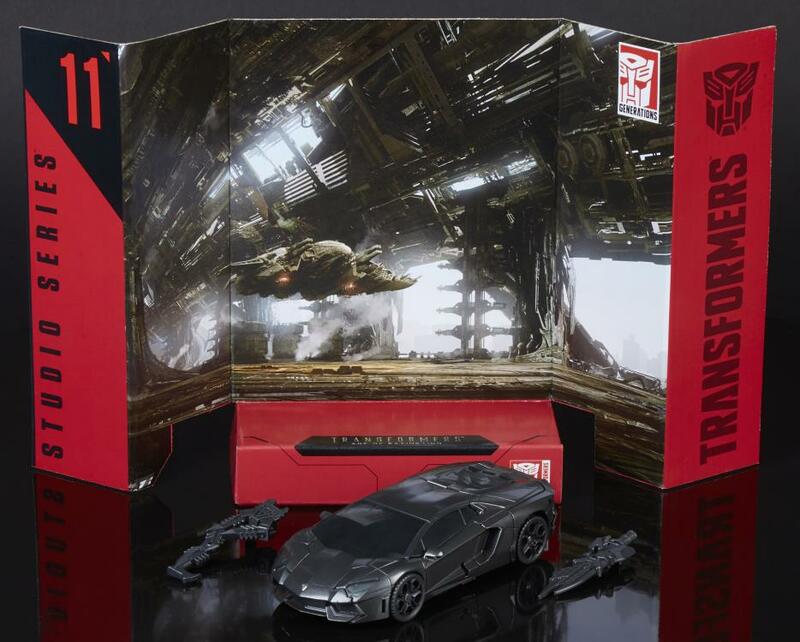 Remove backdrop from pack to showcase the sinister bounty hunter in the Enemy Ship Infiltration scene.